As far as fad diets go, this one is pretty much out there. But is it really just a fad or is there something to it? The fact this diet is still getting mentioned suggests that maybe Dr. Alwin Lewis was onto something when he created this diet. The logic of the diet is sound: if you eat less, you will lose weight. But rather than counting calories and nutrients, this diet focuses on counting bites. An interesting concept but it certainly fails in many areas and is definitely not considered as a healthy diet. The diet is structured around two meals only. You skip breakfast and you are only allowed five bites of food at lunch and the same goes for dinner. There are no food restrictions; you can eat whatever you want. You can drink whatever you want as well as long as it’s not a high-calorie drink. One of the biggest problems is that even if you take really large bites, you are likely to take in less than 1,000 calories a day which makes this a low-calorie eating regime. And seeing as there is no adjustment period, it can be characterized as a crash diet. When Dr. Alwin Lewis first came up with this concept, the immediate criticism was aimed at the no breakfast part. While almost every other diet emphasizes breakfast as one of the most important meals of the day, Five Bite diet prohibits it. There is also the fact that sudden lowering in calorie intake without any preparations can cause all sorts of problems. Crash diets like this one have been known to slow down the metabolism, which results in decreased function of the immune system, fainting spells, and heart palpitations. At least, this is one of the diets that allow you to eat anything; ice cream, fried food, hamburgers, candy, fatty food, etc. But you can only have five bites of it, so you’re not really going to enjoy that freedom for long. The main issue here is: a healthy diet requires a mix of nutrients found in different ingredients. That’s why the majority of healthy diets suggest nutrient-dense meals with foods like whole grains, vegetables, low-fat dairy, fruits, and natural proteins in the forms of eggs and meat. It’s nearly impossible to create a five-bite meal that contains all the nutrients you require. Taking a closer look at this idea reveals the true meaning of five bites: it’s about the amount of food and calories you consume. There are other crash diets similar to this one and the five bites concept is here to make it easier for users to control the food intake. On the face of it, it’s a good concept if you are looking for immediate results and want to lose a bit of weight really fast. But, you definitely should avoid resorting to such an extreme principle as it is neither healthy, nor it is really effective in the long run. One of the rare pros regarding this diet is that you are forcing yourself to exercise portion and calorie control. Every weight loss plan has some sort of portion control and this is a common thing. There is also the big pro in terms of food restrictions. Being able to eat anything you want is a dieting plan that 100 percent of people would sign up for. Other diets often force you to eat foods you don’t normally enjoy. The Five Bite Diet allows even the foods you know are really bad for you, like deep fried meals. One of the biggest cons stems from the biggest pro; exercising portion and calorie control. Many people are unable to exercise this type of control, or even close to it. This is a crash diet, and people capable of such self-control probably don’t need to lose that much weight in the first place. Crash diets most often fail because people fail to adhere to the rules and don’t have the discipline to suddenly dramatically lower food intake. The other issue is the lack of nutrients. This diet simply doesn’t allow a proper intake of vital nutrients and ultimately your body carries a heavy toll. Low calories combined with the lack of nutrients can cause anemia, low energy, bone loss, lack of ability to focus and decreased cognitive functions. The last thing that should be put in the cons column is the efficiency of this diet. Crash diets are usually very effective in the short-run. The Five Bite Diet suggests resuming with regular eating habits after losing the desired number of pounds. But studies conducted at the University of Colorado showed that most of the people gain back the weight after stopping a crash diet. This is because the weight you lost was mostly muscle mass and excess water that was tied to your fat deposits. Once you resume your normal diet, this comes back, and most of the time, it comes back in the form of new fat deposits. 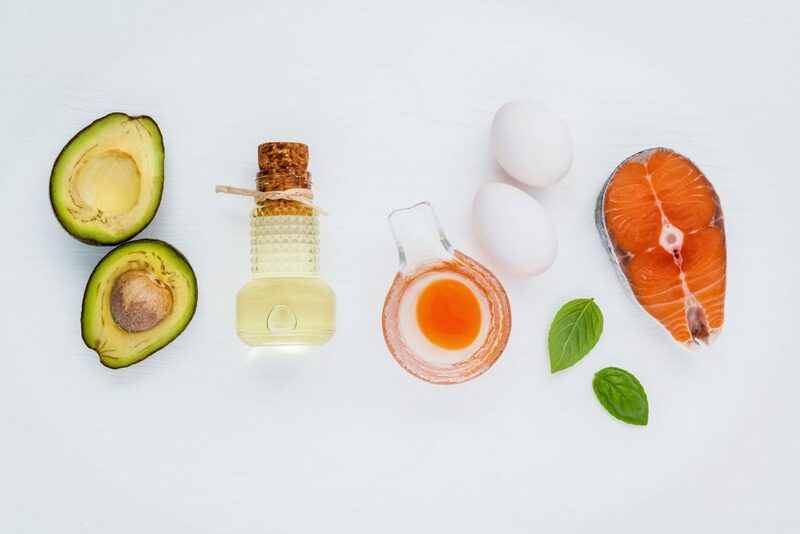 While the Five Bite Diet may sound like a good concept and easy enough diet regime to follow, it’s not at all recommended. This diet is neither healthy nor effective, especially in the long run. And as much as the idea of eating whatever you want sounds tempting, this approach doesn’t result in healthy weight control. There are simply too many healthier alternatives just as tempting in terms of food choices. The idea that if you eat less, you will lose weight is not a bad one, it’s just not very well implemented in the Five Bite Diet.